The iPhone is arguably the best thing since sliced bread! I’ve had one for years and I could not imagine living in today’s world without my iPhone. In order to enjoy the convenience of having the world at you fingertips, unfortunately you have to put up with the rubbish battery life. And if you’re an Instagram addict like me, the battery doesn’t even survive the normal 9 to 5 working hours! How am I supposed to survive an hour-long train journey home without Flappy Bird?! Not cool. 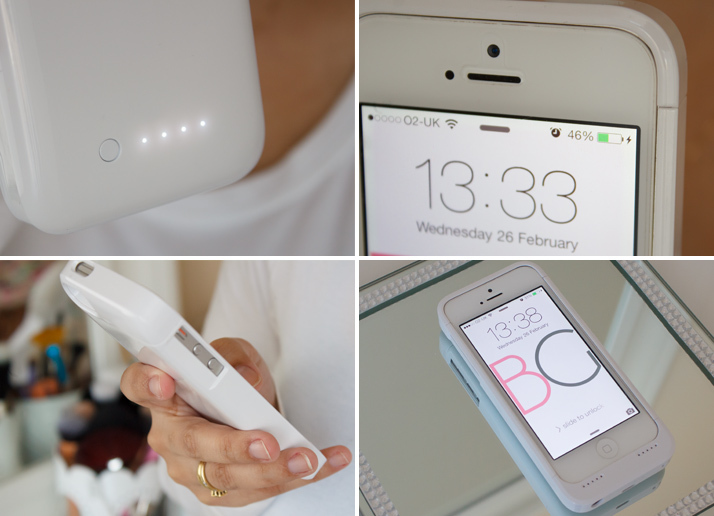 So I’ve been looking for an external battery for my iPhone for a while, and today I’ll show you my favourite solution to bring back your powerless iPhone from the dead! 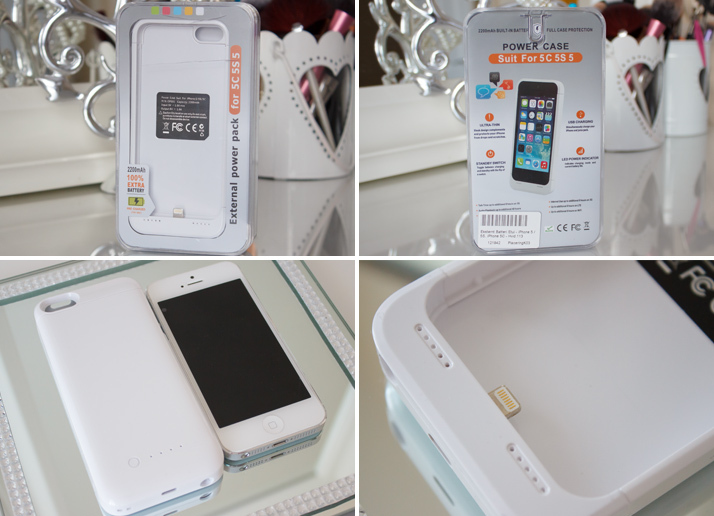 This iPhone 5/5S Battery case is from a UK online shop called My Trendy Phone, and it comes equipped with an external battery which can double your phone battery and you don’t have to carry anything extra with you; just slot it into your phone and enjoy 200% battery power (if your phone is currently fully charged, of course)! It’s perfect for long days out, holidays and boring car or train journeys. 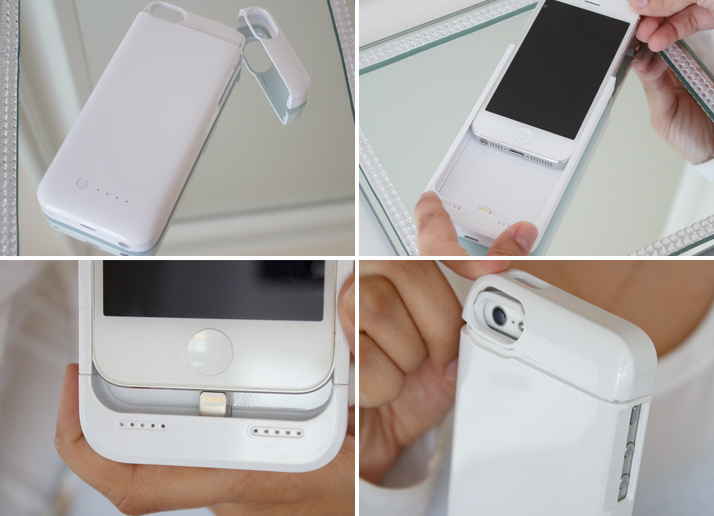 It’s also very convenient to carry around as it doesn’t make you iPhone too heavy or too bulky. There are plenty of these cases around, including the very popular Mophie Juice Packs, which will cost you around £100 to do the same thing this unbranded case does for £20! No offense to Mophie, but I’d rather spend the difference on a pair of shoes. Sometimes good quality comes at a price, but not in this case – no pun intended! This iPhone battery case works extremely well for a fraction of the price of other more well-known brands, and it can literally save someone (read, me) from being stuck in the middle of London with no Google Maps! What’s the best cost/benefit iPhone Battery Case you’ve tried? Wedding Photo iPhone Case from Wrappz + Discount Code! Lush Christmas 2012: My Picks! Definitely a practical investment piece to get. 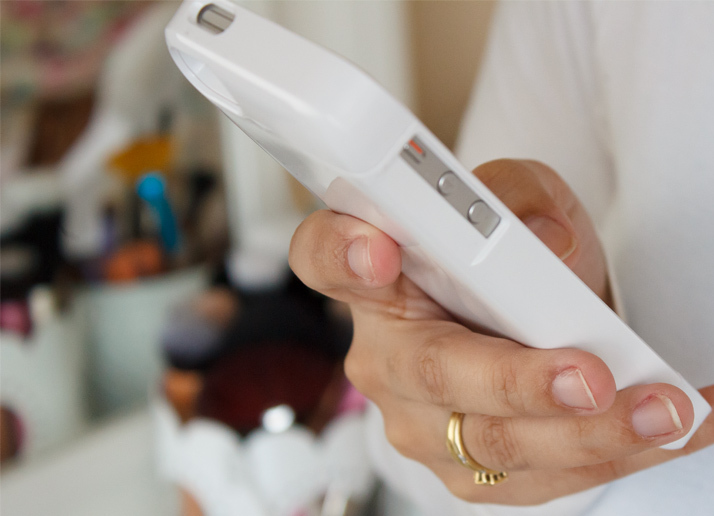 Running out of battery is a common struggle, and to have a charging portable battery case like this is great. The stylish factor is a definite bonus!